We can weigh-sort any form, any shape, any size, including damaged, friable or broken product. 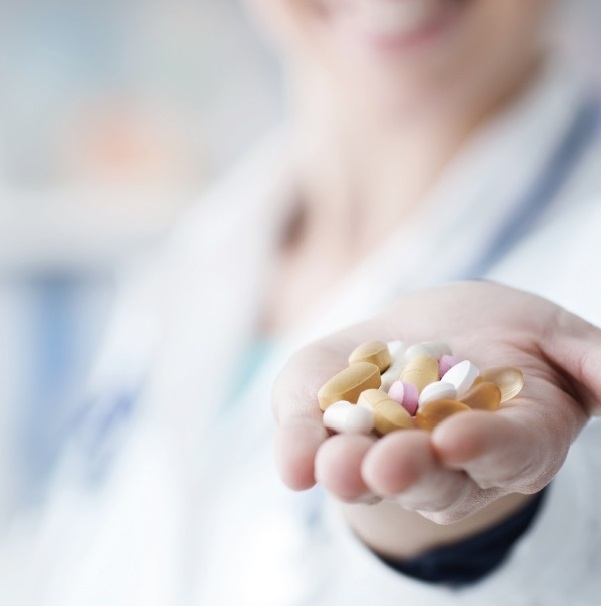 Healthcare manufacturers around the world use our machines to weigh tablets, capsules, soft gels, depots and other specialised forms. They trust CI Precision to provide a solution to every weight sorting challenge that their business presents. At CI Precision we design advanced solutions that provide 100% weight sorting of any product batch. In over 30 years of weight sorting for healthcare manufacturing and research, we have always been able to provide a solution, no matter how unusual or specialised the product. 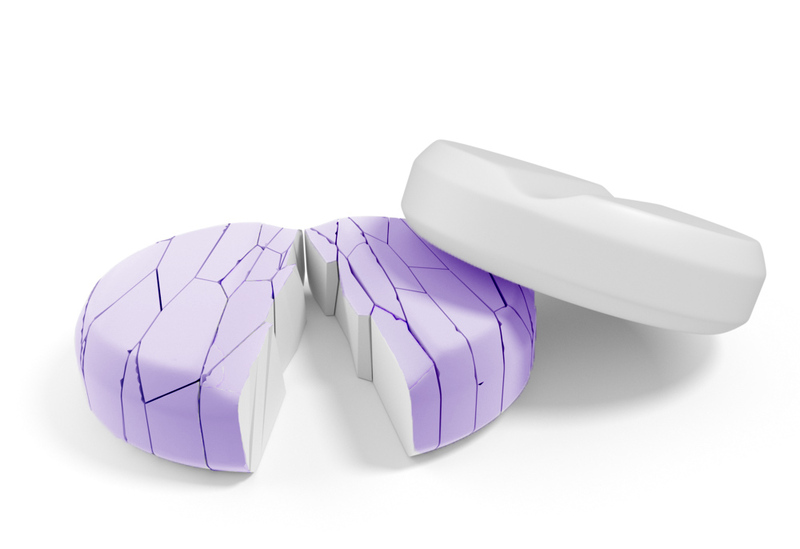 Our technology is not dependent on each dose being the right shape and size; it can handle damaged and misshapen items without slowing. We are confident that our products can sort any solid dosage that you need, precisely and reliably. If you have a particular weight sorting issue, just get in touch and we’ll be happy to take on the challenge.